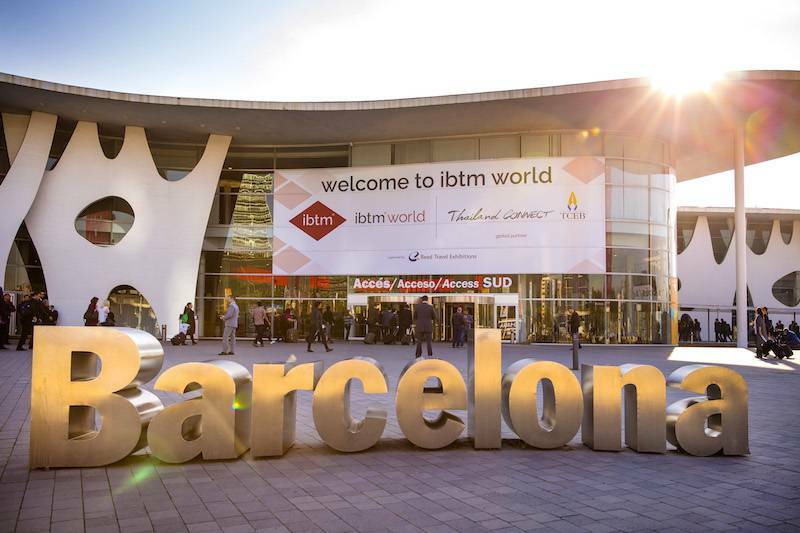 The global event IBTM World which brings together professionals from the MICE (Meetings, Incentives, Conferences and Events) will take place over 3 days from Tuesday 27th to Thursday 29th November at Fira Barcelona. IBTM World is one of the largest trade fairs dedicated to business tourism professionals, and one of the most popular venues for key players in corporate business events. A unique gathering that allows you to discover new destinations and also to learn about the latest products and services in the industry. For more than 30 years, IBTM World has been inspiring the world of events to provide exceptional experiences and enable 15,000 professionals an unparalleled networking experience. About a hundred activities are on the programme: Keynote meetings, workshops, conferences and various events organized by the destinations and companies present. This year, IBTM World focuses in particular on technological innovation and in particular that which is suited to MICE.